Delhi Development Authority has invited an application for Assistant Executive Engineer posts. Various vacant posts have been published by the DDA. The online application has started on April 10, 2019 and will be ended on May 09, 2019. The applicants who are interested in the given posts should check the complete criteria to get more details. The applicants should read the complete advertisement to know the recruitment details. 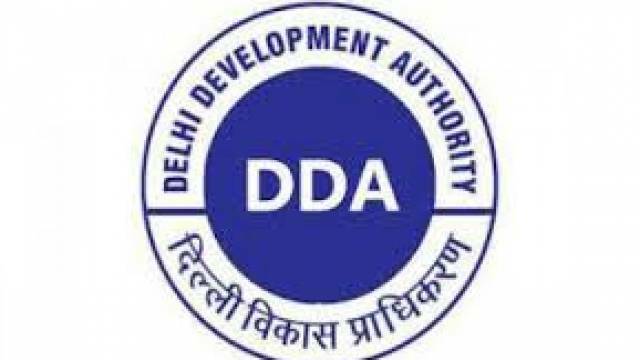 How to Apply For DDA Recruitment 2019: Mode of application is online. The candidates are required to appear for GATE 2019. After submitting your application form please take a hard copy for future use. The link will be activated on April 10, 2019. Maximum Age (in Year): Should not be more than 30 years. Candidates will be done on the basis of the Written Exam/ Interview. Aspirants should have Degree in relevant trade from the recognised university as per the respective posts.